Ingham Academy | Highfields, Inc.
Ingham Academy is our alternative high school. Ingham Academy is the product of a partnership between Highfields, Ingham County Circuit Court, Peckham Industries and Ingham Intermediate School District. It gives youth involved in the court system a second chance at a high school education. It teaches grades eight through 12 and can enroll up to 90 students. 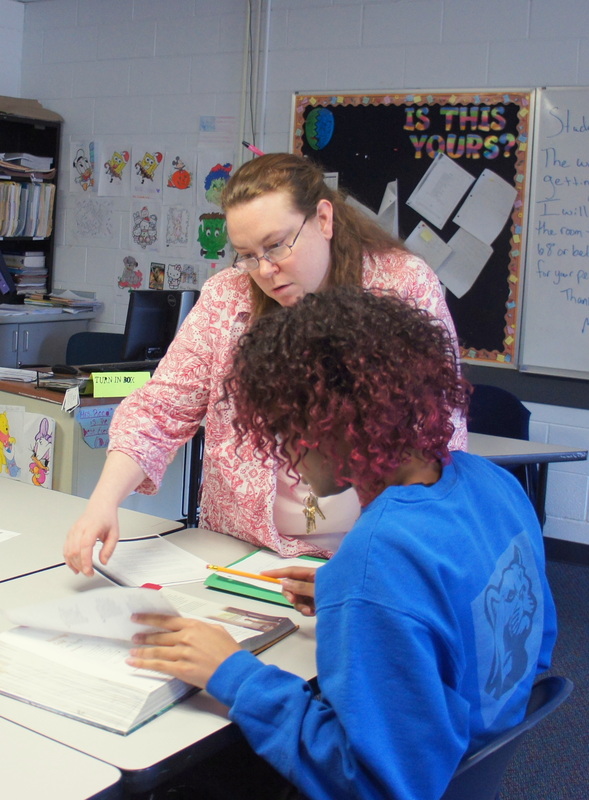 Teachers are employed through Ingham Intermediate School District and Highfields provides behavior treatment professionals. The goal of Ingham Academy is to teach high-risk youth necessary life skills while giving them the chance to earn their high school diploma. This will enable them to take hold of their futures and begin taking responsibility for their lives. Students are referred to Ingham Academy through the court system. Learn more about Ingham Academy at inghamisd.org.